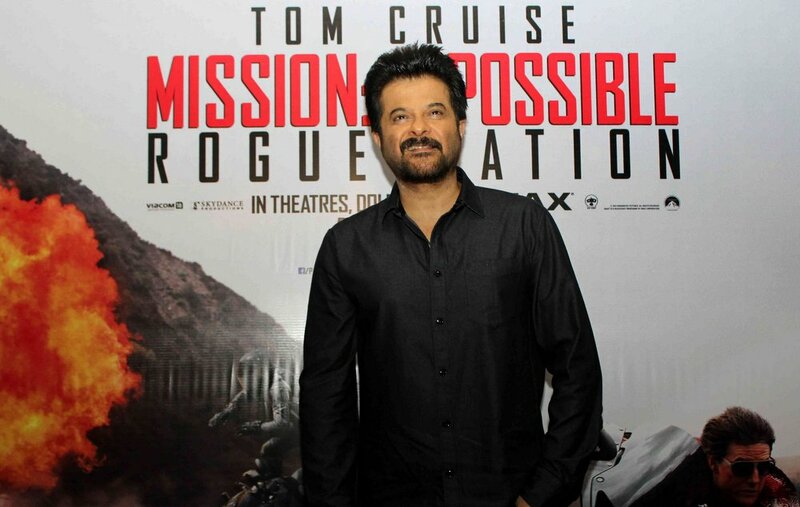 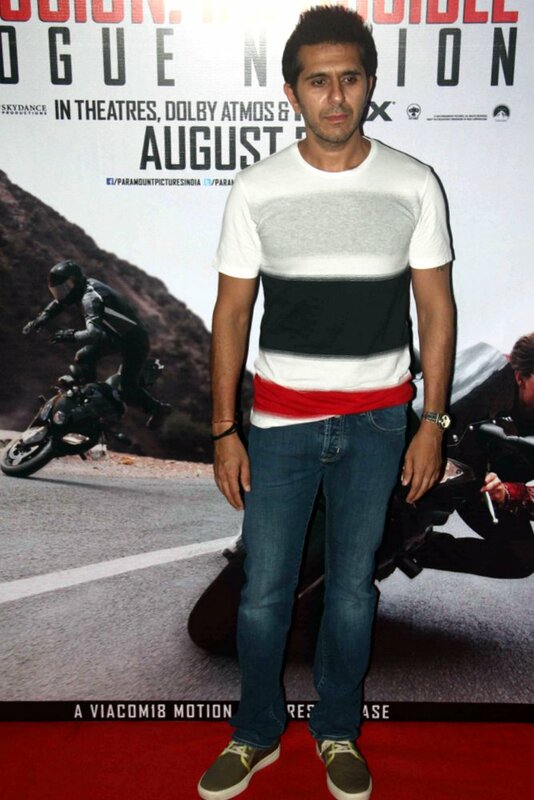 Bollywood actor Anil Kapoor organized a special screening of upcoming Hollywood movie ‘Mission: Impossible – Rogue Nation’ on Saturday in Mumbai. 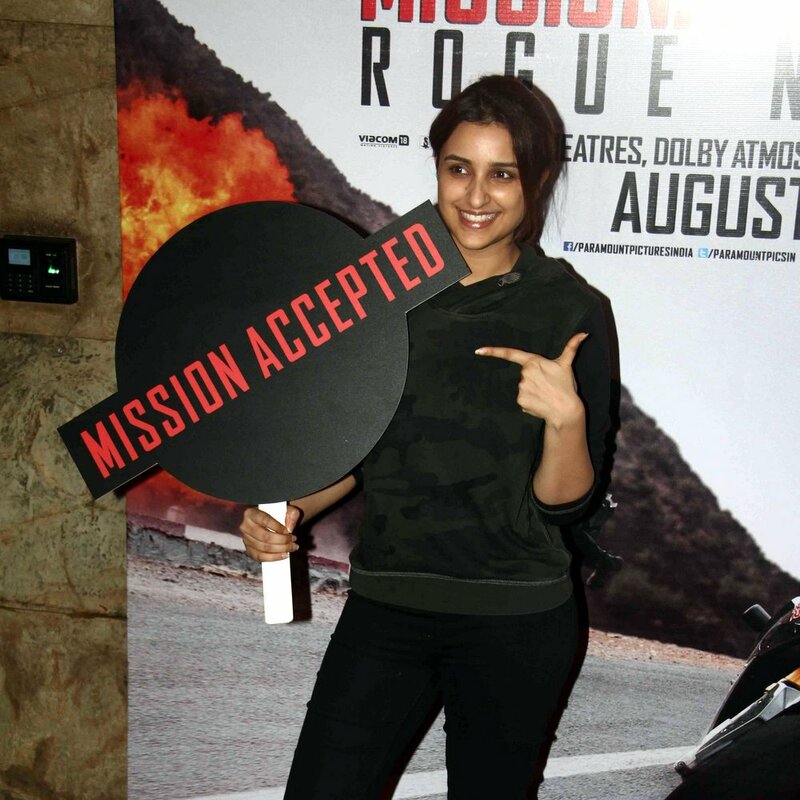 Parineeti Chopra, Sanjay Kapoor, Ritesh Sidhwani among others attended the screening. 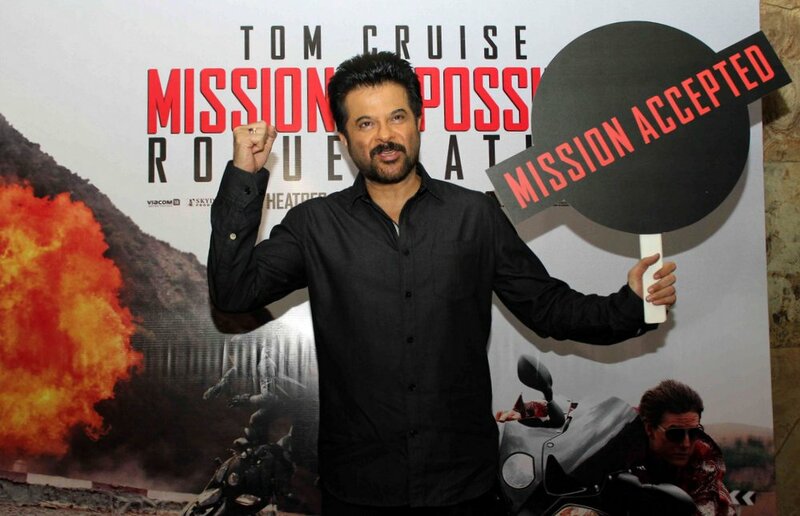 ‘Mission: Impossible – Rogue Nation’ is an American action spy film written and directed by Christopher McQuarrie. 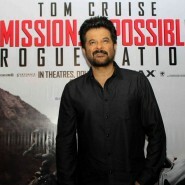 It is the fifth installment in the Mission: Impossible series and stars Tom Cruise, Jeremy Renner, Simon Pegg, Rebecca Ferguson, Ving Rhames, Sean Harris and Alec Baldwin in leading roles. 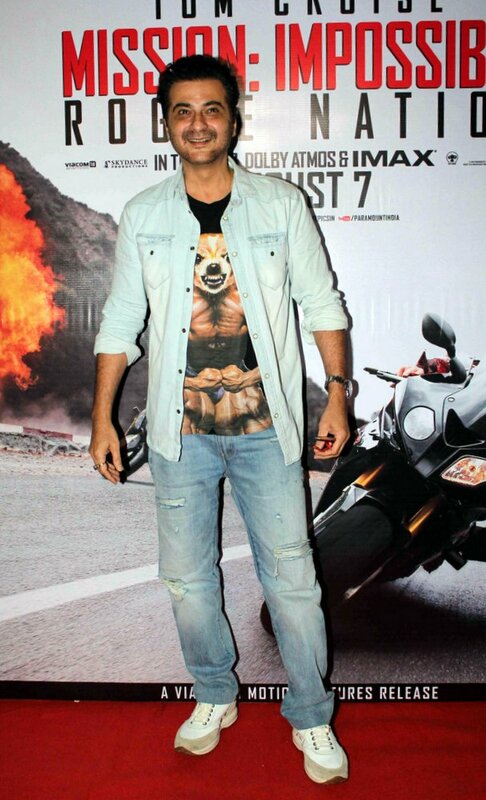 19 queries in 0.484 seconds.